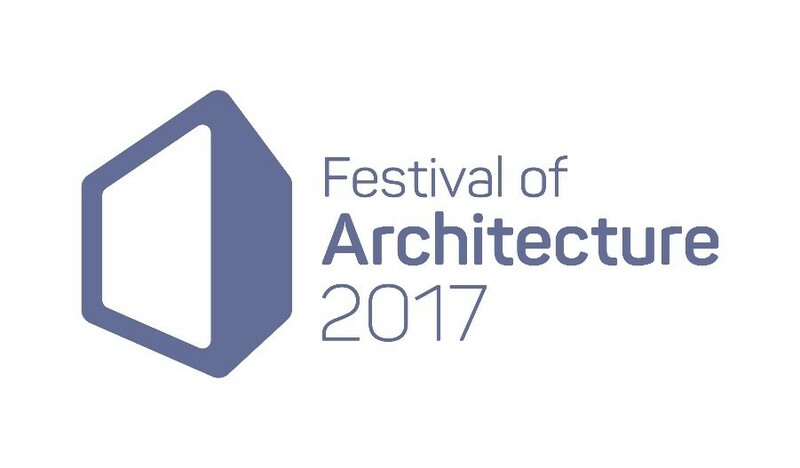 As part of the Festival of Architecture 2017, the LIS are hosting the Prospect and Refuge exhibition. This exhibition is based on the creation of ‘The Garden Office’ encouraging people at home to take their working environment outdoors. 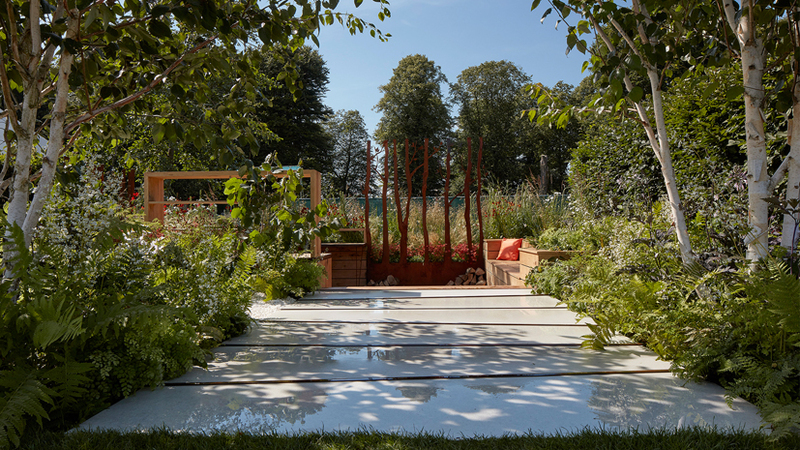 Glasgow based Landscape Architect, Anca Panait has been shortlisted for The Royal Horticultural Society (RHS) 2017 Young Designer of the Year Competition at the RHS Flower Show, Tatton Park. As part of the competition, her garden will be constructed, exhibited and judged in July 2017.